Does your doctor determine your most important health priority before coming up with an action plan? Or does he/she take note of your symptoms and treat you like the last person with the same list of symptoms? Many people that have chronic health conditions or conditions that the doctors are unable to diagnose may feel like they just are supposed to live with their ailment. That is not necessarily the case when your health care is priority based. 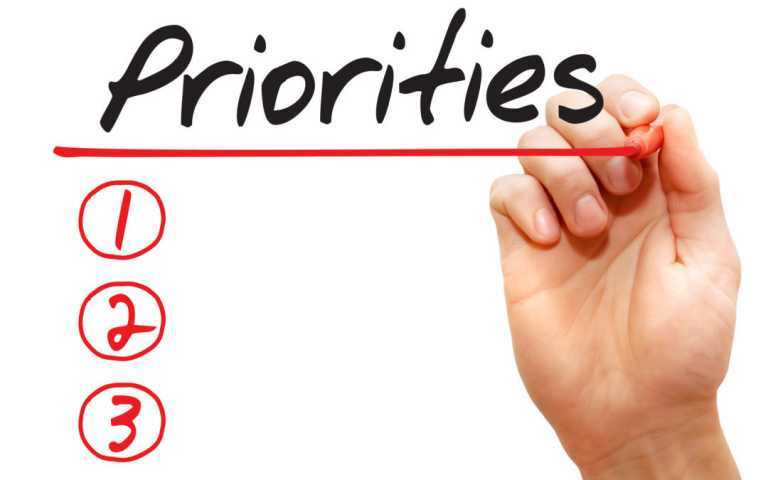 So what is Priority Based Health Care and what does that mean to you? It is looking at your health on all dimensions regardless of symptoms and then allowing the body to tell us it’s priority for healing. Pretty cool, huh? So how does the body do this you might ask? Well, our body is talking all the time…are you listening? Aches, pains, congestion, emotional ups and downs, gurgles and twinges are all signs of your body talking. You just need the right person that can help you translate. In sessions, if your desired ailment to get worked on does not surface, it is NOT your body’s priority to be worked on or cleared. That is priority based health care. It does not mean that you do not have that ailment addressed in the session, it just means it was not the root of your ailment. Picture a dandelion in your yard. You don’t cut the top off, do you? Of course not, unless you want to see it surface again! The same is true for your health and wellness. If you want to see the ailment no longer surface, you have to get to the root. Through a science called Applied Kinesiology (a.k.a. muscle testing), your body can tell you the frequencies that help bring it into balance. Your body has the ability to detect when a positive or negative frequency is near it. The right side of your neck may be hurting and through the session, we will determine that it all started about the same time your 14-year-old teenager decided to make wrong choices and the two of you got in a disagreement and your anger grew. You know, the proverbial pain in the neck! Applied kinesiology (AK) is a method to determine priority based on the belief that various muscles are linked to particular organs and glands, and that specific muscle weakness can signal distant internal problems such as nerve damage, reduced blood supply, chemical imbalances or other organ or gland problems. Practitioners contend that by correcting this muscle weakness, you can help heal a problem in the associated internal organ. They key is how you correct that muscle weakness. I don’t actually need science to prove this. Don’t you feel good when someone pays you a compliment and feel bad when someone insults you? Our words, our emotions, the food we eat, the supplements we take etc. all have either a positive or negative impact (frequency) on our body. As a trained practitioner in priority based healthcare, we will use tools like muscle testing to get to the root of your ailment whether it is a painful neck, jittery stomach, high cholesterol or diabetes. One never knows where the root cause of an ailment may take us but it is nice to know that your body has all the answers you need for healing, you just need to listen! To learn more about what your body is trying to tell you, book your session today.